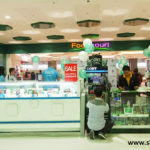 The SM FoodCourt at SM City Bacolod was renovated last year along with their new north wing expansion. 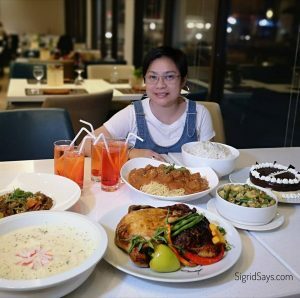 It occupies a part of the north wing 2nd floor, just behind the SM Cyberzone, and now features an interesting mix of tenants that aim to provide diners with a variety of local and international dishes, textures, and flavors at affordable prices. 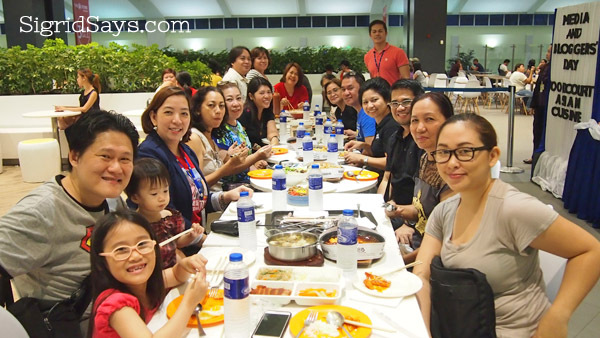 Yesterday, bloggers and media were treated to a dinner spread at the SM FoodCourt featuring Asian cuisine. 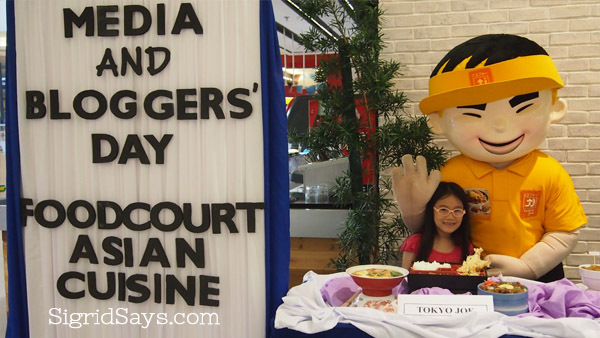 Four tenants showcased their bestsellers, namely Mr. Kimbob (Korean), Tokyo Joe (Japanese), Four Seasons (Chinese), and Kublai Khan (Mongolian rice). 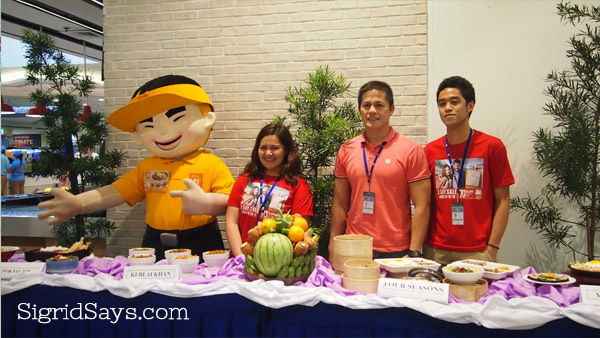 The SM FoodCourt Bacolod management, headed by FoodCourt Manager Efraim Valencia (2nd from right). 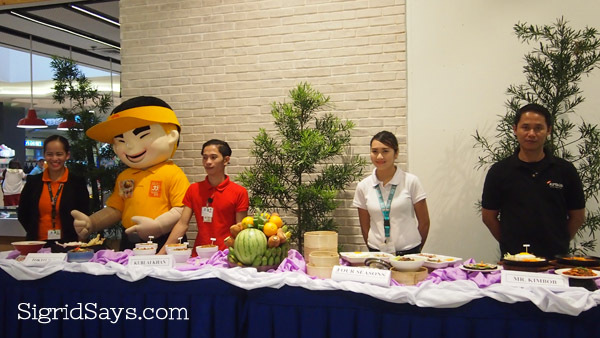 Representatives of the four restaurants showcased, from left: Tokyo Joe, Kublai Khan, Four Seasons, and Mr. Kimbob. 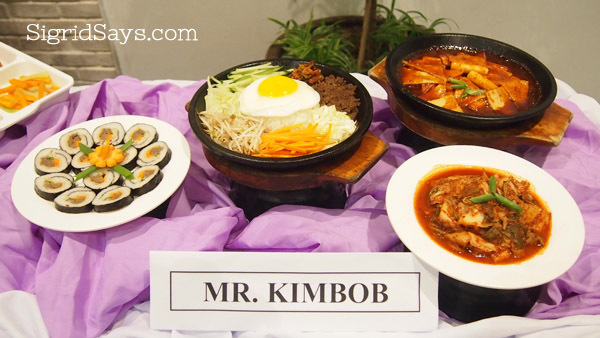 Korean specialties at Mr. Kimbob. 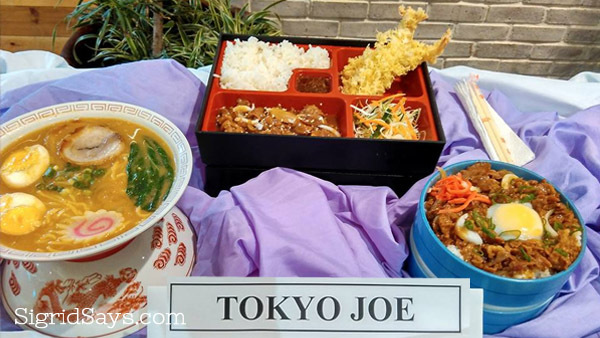 Tokyo Joe offers Japanese fare in big and affordable servings. 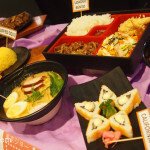 Their bestsellers include their large bowls of ramen, bento boxes, and don buri (rice toppings). 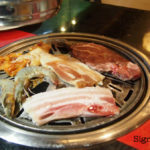 If you are in a group of 3 or 4, you can order several dishes and share them to have a complete meal. 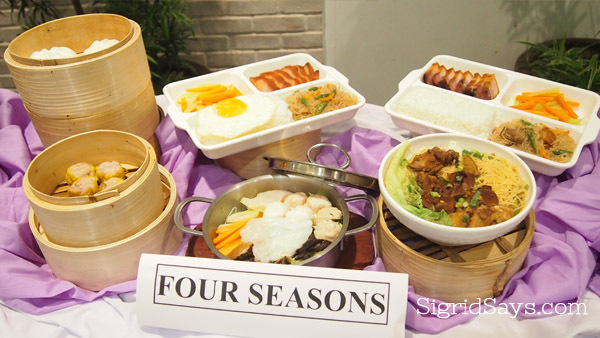 Four seasons is a Chinese restaurant that made their food easily ordered and quickly served served in a food court setting. They have dimsum and dumplings, complete rice meal sets, and even a single serve shabu2 in a small pot. It can serve up to 3 pax. Assorted Chinese dishes and snacks at Four Seasons. 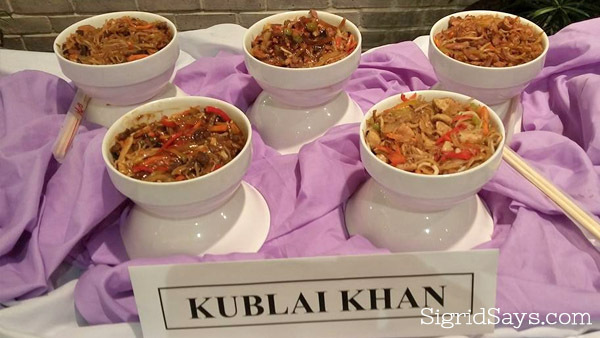 I remember Kublai Khan in Cebu as an eat all you can Mongolian rice restaurant. 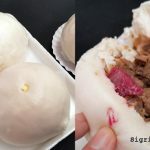 But here, they have designed their space for the food court setting where people can choose different ingredients for a single bowl of Mongolian rice. Tonight, we sampled different combinations, which you can either make yourself or just let them mix according to their taste. You can choose to have rice, bihon, or pancit as the carbs part of your bowl. Mongolian rice mixes by Kublai Khan. The SM FoodCourt Bacolod is open daily during mall hours, from 10am to 9pm, unless there are special occasions where they shorten or lengthen their operational hours. So if you have a hankering for any of these four Asian flavors, you know where to go.